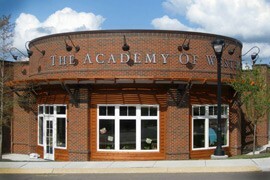 The Academy preschools in Franklin, TN are widely considered the best preschools Franklin has to offer. Our preschools offer the highest quality child care and daycare services with the finest, caring teaching staff available. Our award-winning preschools have won the coveted Best of Parenting award nine years in a row as of 2017. 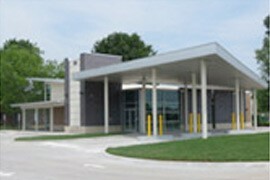 Our state-of-the-art child care facilities offer unmatched educational and enrichment programs with a focus on family. 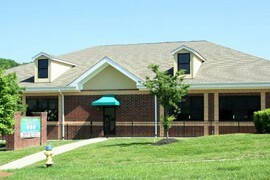 The Academy currently has five preschools in Franklin, TN. 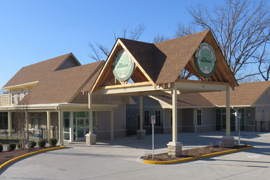 Our preschools are conveniently and strategically located throughout the city of Franklin so that no matter where you live or work there is an Academy preschool and child care center that is conveniently located near you. 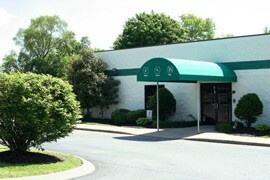 Please scroll down to view all of our Franklin, TN preschool locations.